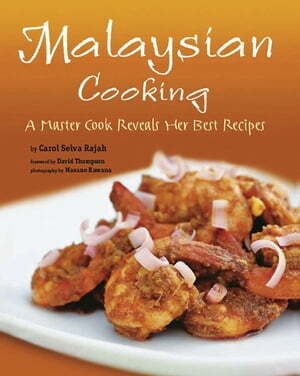 Collins Booksellers - Malaysian Cooking by Carol Selva Rajah, 9781462905621. Buy this book online. Enter the colorful world of Malaysian cuisine with this cookbook from an award-winning chef and food writer! With this beautifully photographed and easy-to-follow Malaysian cookbook in hand, you too can bring the rich and varied textures, colors, and flavors of Malaysian cuisine to your own home.